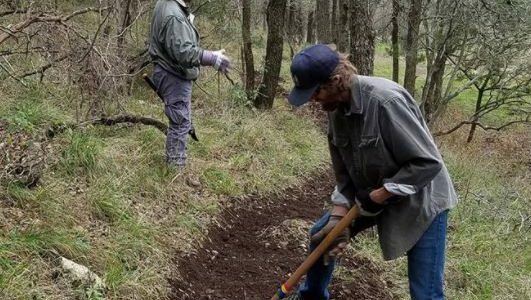 The San Marcos Greenbelt Alliance has been working to protect the quality of life for the people of San Marcos through the creation of interconnected parks and natural areas. Today, in the midst of unprecedented growth throughout Central Texas, SMGA is dedicated to ensuring that we take care to protect natural areas for ourselves, our children, and our future. They envision a network of greenways and trails that connect the places where we live, work, learn and play. This greenbelt uses land that is often ignored and neglected and takes advantage of existing parks and sidewalks. It offers an inviting and easy way to move throughout our community as a pedestrian or cyclist, experiencing our natural landscape and heritage along the way. It helps to protect creeks and rivers, our water supply, and habitat for native plants and animals. The greenbelt reduces the impact of severe flooding and offers many other health and safety benefits.